But surely Lis has been Sarah Jane all her life on screen. It would be very disrespectful to just replace her. i know liz has sadly passed but surely that shouldn’t end SJA ,u could get one of the kids to takeover and maybe a good actress that looks like liz,just on my lil bro’s behalf he love clyde,rani,luke and sarah. I really loved Sky as a character and am sad we wont see her progress as a character. – I hope the gang appear in the next series of Doctor Who (But will be hard to get Sky in it without Sarah Jane). R.I.P Elisabeth sladen/sarah jane smith.you will be remembered forever and what a nice ending to the man who never was. the series was fabulous and really showed how great lis sladen was,great cast,you will be missed. I cryed during my sarah jane,the man who never was part 2 and most tributes on youtube including this one. It was weird thet the man who wasnt there was the series finale.why would they film the last epi before all the others.Sinead Michael(Sky)only dod three epis. Wow, very sad and brings a tear to your eye. 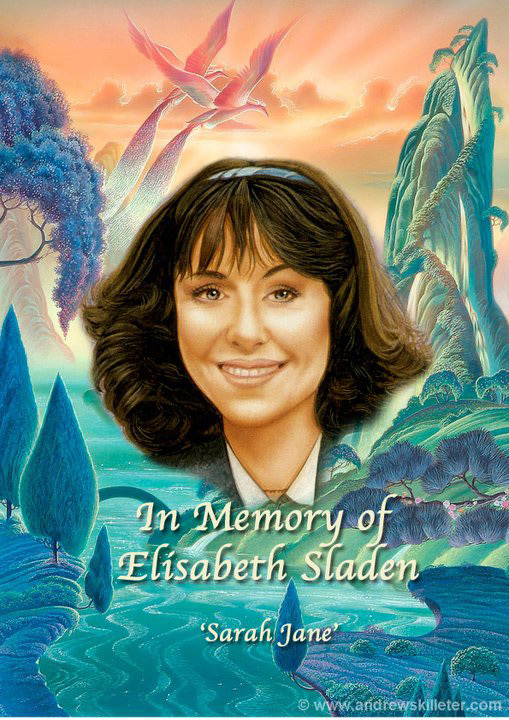 R.I.P Elizabeth Sladen. 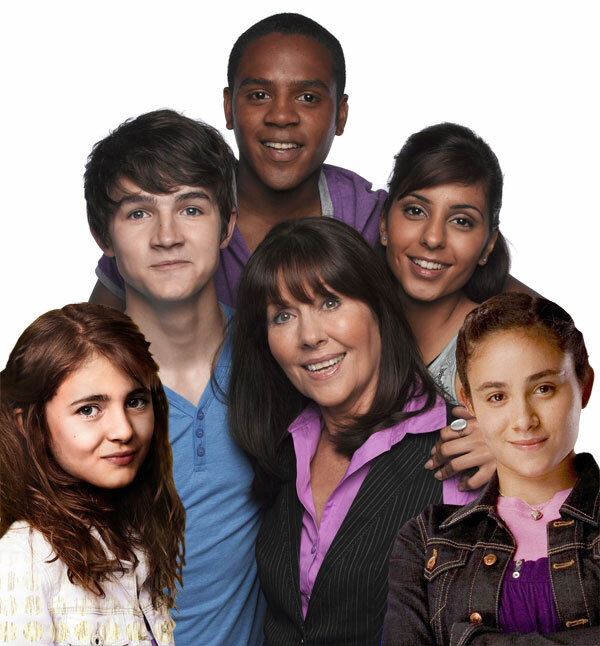 R.I.P The Sarah Jane Adventures. Matt only met liz once. by the laws of the jhoddoon, rest in peace. i watched the latest and final episodes of such a great series, as usual Elizabeth Sladen was on top form. As for the characters i have no doubt we will have books written (if they haven’t already started!) for many years to come… and rightly so! You are so Amazing Actor’s and Actress and Lis as always You are fantastic to watch and of coruse Lis, to I have to say Sarah Jane Andventres is my Favouite Show on TV it is better than Doctor Who now that Matt Smith is in it. I use to like Doctor who i use to watched it When Lis started in it. I am so sad about Lis I will really miss her so much. My regards to Lis’s family. I will never forget Lis and Sarah Jane Smith She is my favuite Compainion all i will do is look at all the Star’s in the Sky to remmber Lis. 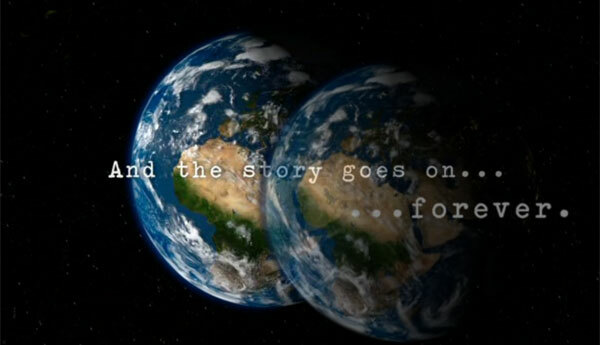 It was a right good romp to end the series and the show itself but as we now know the story continues and always will.